J. David Clarke was published in the literary journal of Tarrant County Jr College before moving on to become a Fine Arts graduate of Southwest Texas State University. He has written two books: one collection of short stories called "The Rubberband Man and Other Stories", and a science fiction book called "Missing Time". 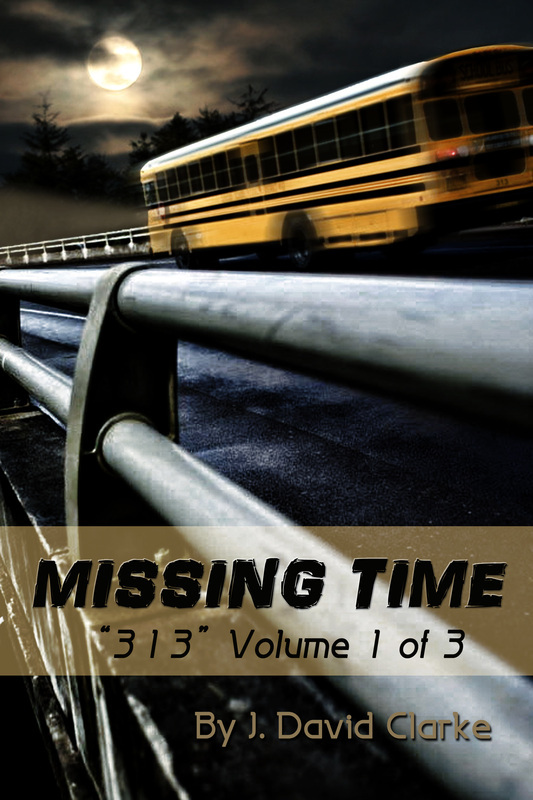 "Missing Time" is volume 1 of a 3 part series. He is currently working on Volume 2, "Time Spent", and anticipates its release sometime around mid-2013. He is also currently working on an epic fantasy series called "Keeper of Days", Volume 1 of which, "The Book of Day and Night", he hopes to have completed by late 2013. 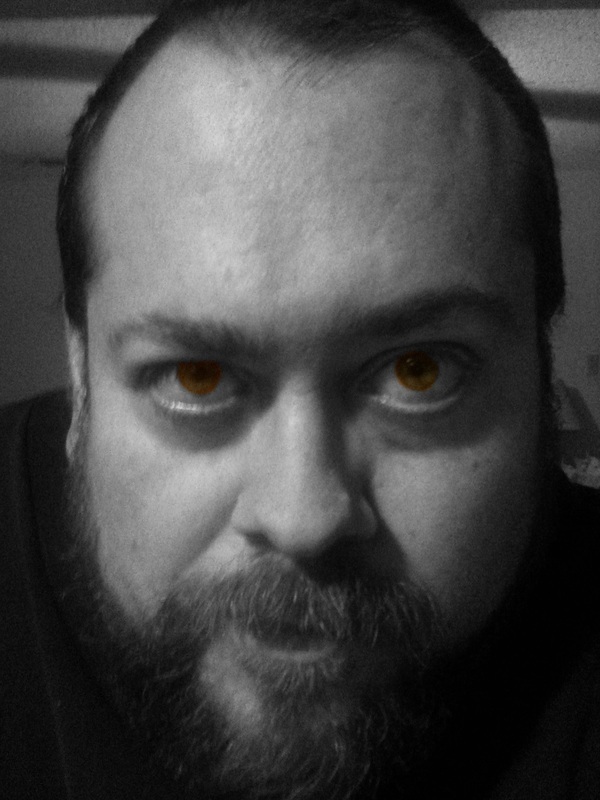 He is also an occasional blogger, and a lover of all things nerd: comics, science fiction, roleplaying, and gaming. He lives in Texas with his cat, Nightingale. In "Green" a young girl forms a bond with the great old tree in her yard. In "Onion Street", lovers find their relationship tested in a little Texas Cafe. In "Quantum Theory and Tube Socks", a down and out television producer goes on a metaphysical voyage of iffy science, bad television, and salvation of self. In "The Rubberband Man", the tenuous nature of power is explored when a new student is called before the court of the reigning school bully. These tales and others from the mind of J.David Clarke play out unusual scenes from the strange corners of imagination. Eight students. A lonely bridge on a dark night. When their school bus careens off the bridge and crashes into the river, they are lucky just to survive. But soon, they discover they possess strange powers, like the power to read minds, to fly, or to resurrect the dead. And that's just the beginning. None of them knows exactly what happened, and each remembers something different. Now, they are being hunted down one by one, and to survive they must piece together their memories and solve the mystery of the missing time.